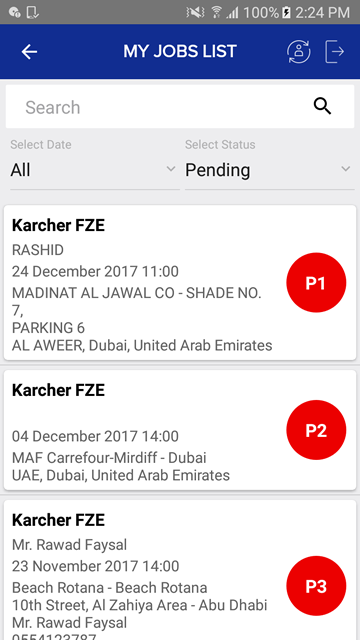 Mobile Apps for drivers, messengers and warehouse supervisors. 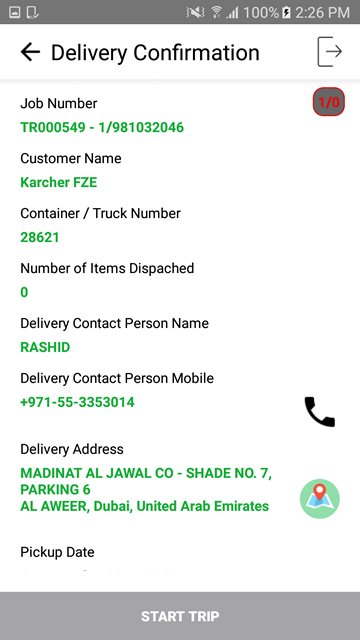 For messengers, they will be able to view the list of document collection / delivery jobs along with the address and contact details. 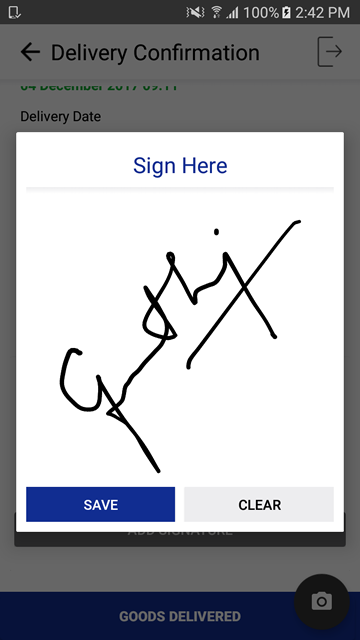 Once the documents were collected they will be able to upload the documents to the centralized server via secured file transfer system which was inbuilt with the app. For document delivery the will get the acknowledgement from the customers (whom they delivered the document) and it will be updated to the centralized server. For Warehouse Supervisors, they will get the list of pending jobs and allocate warehouse employees to the jobs. 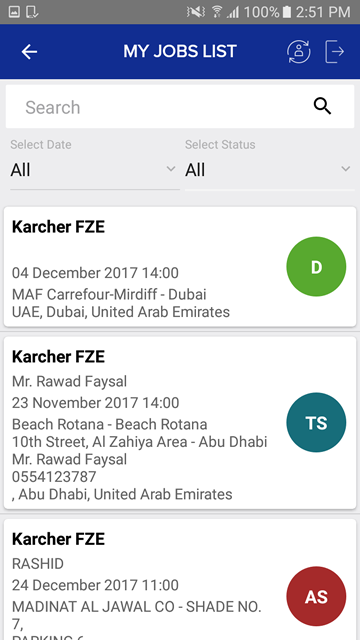 They will be able to update the status of the jobs through the app which will be intimated to the account handlers / job owners. 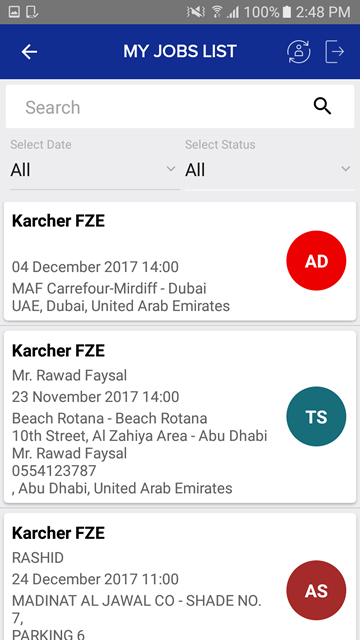 Also they will able to get the summary of jobs status (completion %) and no of hours spent against each job for invoicing purpose.